 The Melting Pot has two locations in the Denver Metro area, Littleton and Louisville. Both locations offer a truly unique dining experience created by the art of fondue. 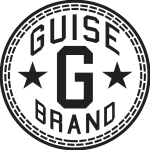 Your meal becomes a memorable four-course intimate encounter in which you choose from several flavorful fondue cooking styles and a variety of unique entrées combined with delectable dipping sauces. You’ll delight in creamy cheese fondues, fresh salads, fine wines and mouthwatering chocolate fondue desserts. The elegant and romantic atmosphere, eclectic decor, and spectacular cuisine make the Melting Pot of Littleton or Louisville a perfect place for a romantic fondue date night, wedding rehearsal dinner, Valentine’s Day dinner, ladies night out, birthday or anniversary celebration, business gathering, or a casual night out with friends. It was the dream of William Grant to make the ‘best dram in the valley’ and five generations later, this still holds true. William Grant & Sons distills some of the world’s leading brands of Scotch whisky, including Glenfiddich®, the world’s favourite single malt, The Balvenie® range of handcrafted single malts and, Grant’s® one of the world’s most loved blended Scotches. 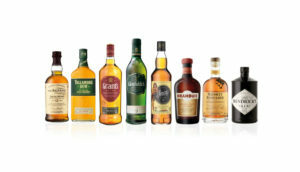 In addition, we now have one of Ireland’s finest Irish Whiskeys, Tullamore D.E.W.® and the newest addition to our family, the premium liqueur, Drambuie®. Dry Dock Brewing Co. is a speakeasy that hasn’t stopped growing. 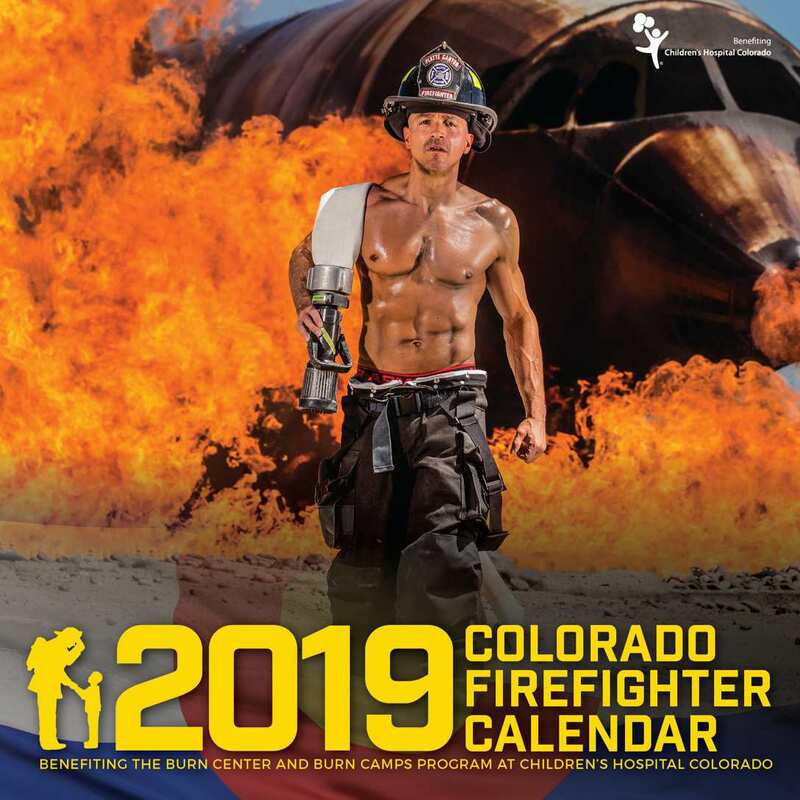 The brewery was Aurora, Colorado’s first when owners Kevin DeLange and Michelle Reding opened in 2005. The brewery runs a brewhouse including a tasting room with 180 seats and 16 taps at its original location, South Dock. 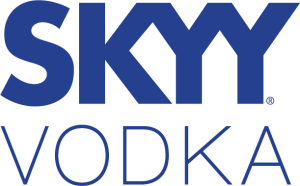 At their newer North Dock location, Dry Dock has the capacity to expand to brew its flagship line of beers, including the Amber Ale, Hop Abomination, Hefeweizen, and Apricot Blonde. 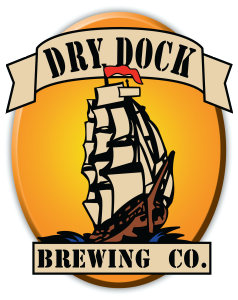 Dry Dock established itself early on by word-of-mouth, and put itself on the map when it won a gold 2006 World Beer Cup (only 6 months after the tiny brewery opened) for its HMS Victory ESB (now Dry Dock’s Amber Ale). Dry Dock has since been the recipient of 20 GABF medals, the prestigious Brewers Association’s Small Brewery of the Year award, and five World Beer Cup awards.